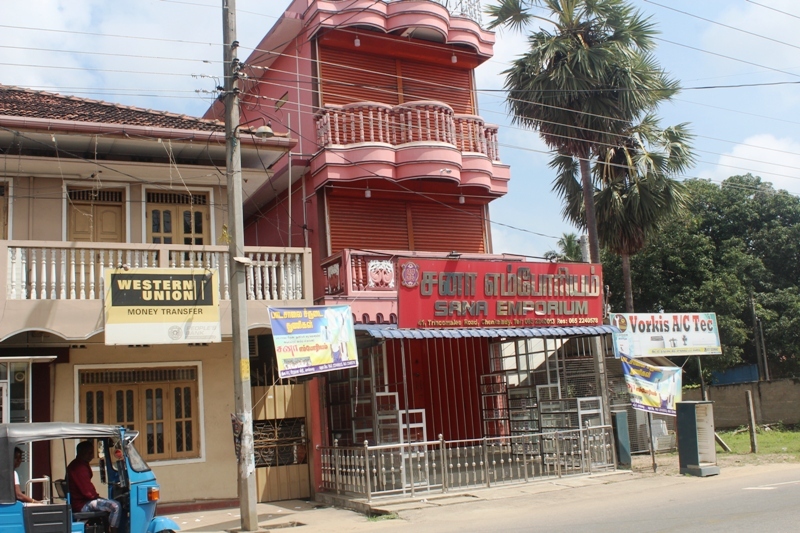 Four Tamil activists have been summoned before the magistrates court for organising a hartal which shut down business in several parts of Batticaloa district on Friday. Eravur police said they had applied for the summons against the head of a Tamil activist group Kanapathipillai Mohan, Vanenthiran Surenthiran, Subramaniam Thasenthiran and Joseph Roshan on the grounds that they had caused a public disturbance. Tamil business owners in towns across Batticaloa District including Maddunagar, Kallady, Kaluvanchikudi, Paddipalai, Vellaveli and Valaichenai shut their doors for the second time this month in protest at the appointment of former UPFA MP Hizbullah as governor of the Eastern Province.